Patriot International is provider of special piping equipment and training for the oil, gas and energy sectors. Pre and Post Weld Heat Treatment can be achieved with conventional “Resistance” type or “Induction” type units. 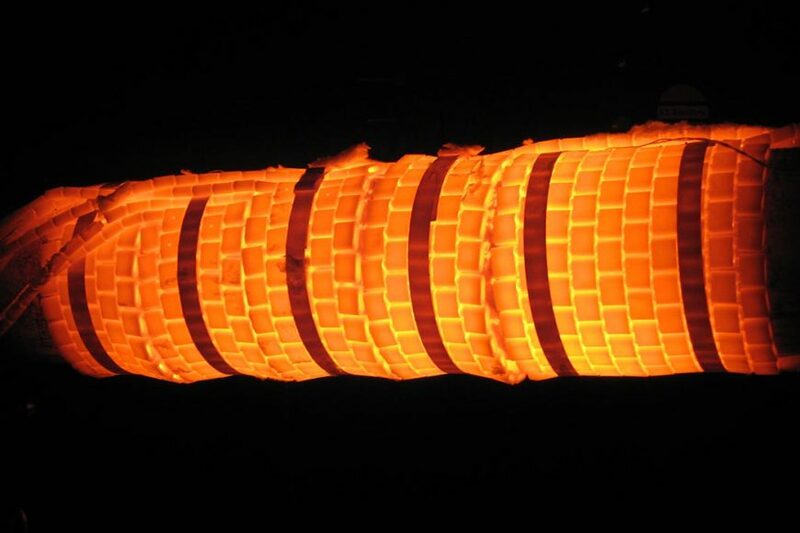 “Induction” heating has the benefit of being more energy and time efficient however; the “Resistance” has the versatility for use on a wider range of applications. Our Induction heat treatment equipment operating systems operate up to 25kw and includes controllers with digital recorders, power cables, liquid cooled heating cables, insulation, Kevlar blankets and more. Our Induction heat treatment equipment is portable, weighing less than 300lb thus highly mobile. Our equipment benefits a quick set-up and faster and energy efficient heat treatment system. We are capable of delivering a wide range of high quality receptacles and connectors. The pads we use are extremely durable and able to withstand high temperatures for over a long period of time. We have supplies of resistance heat treatment, which include 6-way power supplies, recording and monitoring systems and all the related primary and secondary cables. Polaris Specialist Service Solutions can provide technicians with the expertise to perform Pre and Post Weld Heat Treatment services. This can be achieved with conventional “Resistance” type or “Induction” type units. Our knowledgeable technicians will complete the job and achieve top quality customer satisfaction.